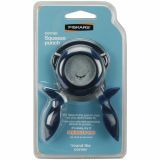 Corner Squeeze Punch - FISKARS-Corner Squeeze Punch allows you to see where you are cutting for perfect punches and less wasted paper. 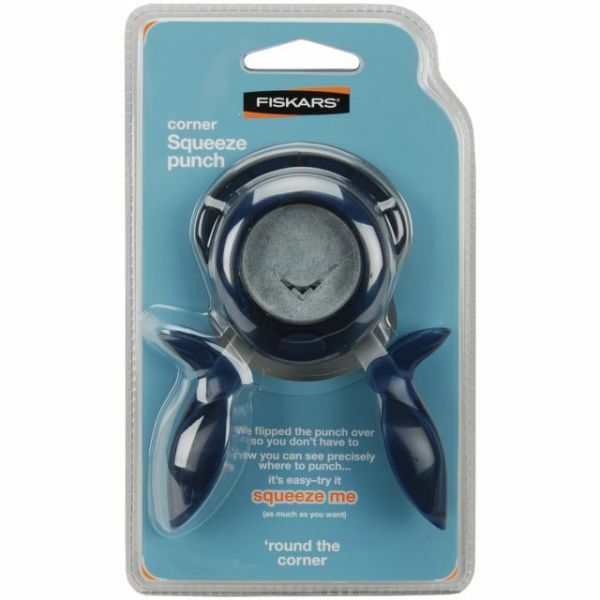 This revolutionary punch requires just one little squeeze to punch through anything from copy paper to cardstock. Available in a range of designs and sizes. Punch measures: 8.5 x 1.3 x 4.6 inches and features molded handles to easy grip. Imported.